You are welcome to our website. You can find here a lot of things. You can learn many things from here. This is the best website who gives you many different things to enjoy and of course learn too. You can find many valuable things for your daily life to use different things near you. So, friends today we’ll discuss about three things that you should know. Your smartphone has a lot of feature that you don’t know. Even some hidden tips that you should know about your device. So, let’s talk about today’s first trick and the name is how to Disable automatic App Updates. This is the most hidden secret on your phone. Some of your apps will auto update when you are connected with a wifi. It can hang your phone or slow down to do any work. It is very necessary that you should know how can you off Automatic App Updates. Otherwise you cant disable it and you that’s why you can found your phone slower. 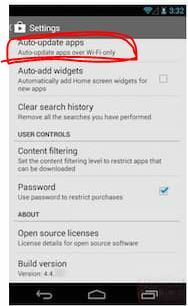 So, let’s know how to Disable automatic App Updates. Open Play Store and head over. Now you can see settings. Now Tap on Auto-update apps. 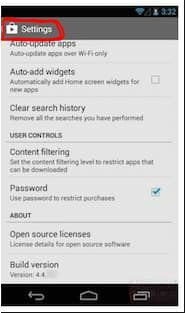 Now you can choose Do not auto-update apps. After that you can enjoy your apps without updates. When your apps need to update it’ll remind you to update and you can disable it very simply. 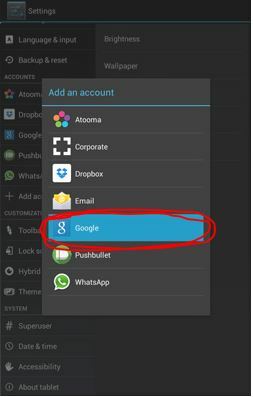 Now Friends let’s talk about today’s next or second trick and that name is Using Multiple Google Account. Yeah that’s it’s a awesome trick. This is really interesting. You can find it bellow. If you have two or more google account then you are at the right place. This post can help you about your question. Most of our people have don’t know that how can he use multiple google account in his mobile. 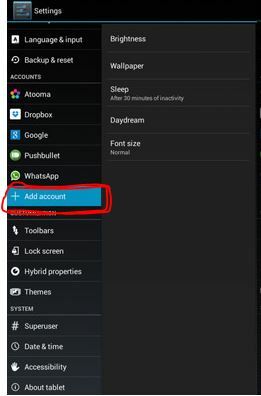 You can use the same trick to use another multiple account about any apps. So, let’s find out how to do it. Now you can see accounts that you already have. Now select Google and add your new google account. You can add many more accounts by the same process. Now it’s time to talk about the last or third trick for today. You can keep update your phone. Your system need to up to date. That’s why you should update your system. 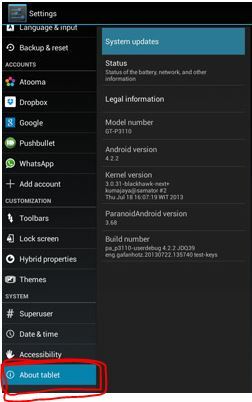 Yes friends this trick name is Checking for Android System Update. 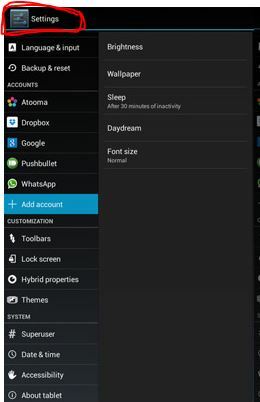 And don’t think that Disable Apps Update and this trick is same. Then you need to select last option about device. Now select the first option System Update. 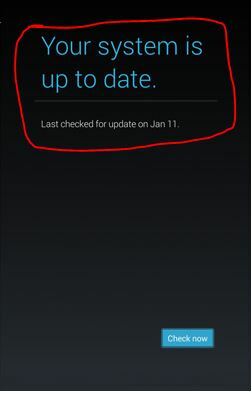 If your device is already updated then it’ll show you your device is up to date. And then you no need to update your device. If it need update then it’ll show you for update. By this way you can update your device very easily. This is the most valuable trick but simply doing. Now we hope that you like our tricks. Your like is our success. If you like it after that we’ll happy. Cause all of our tricks is only for you. You can comment us bellow. Till our new trick be well. Secret codes List for All Vivo Android.